Toowong lies approximately 4km to Brisbane’s west and is home to multiple schools, a large shopping centre, commercial office buildings and some prestige homes. Public transport is very strong with access to the CBD via train, ferry and bus. In addition to this cyclists can remain on bike paths from home to the CBD. Toowong has continued to gentrify in recent years and with the re-zoning nearby the shopping centre, has seen a diverse range of construction. Home to almost 2,700 houses and 1,600 houses, it is a large suburb spanning over almost 5km. Toowong has plenty of parkland and green space, bike paths and is home to Mt Coot-tha which is the highest lookout for Brisbane tourists to experience a view of the city and surrounding area. Being such a diverse suburb, Toowong appeals to downsizers wanting to be able to walk to cafes, shops and the train while strolling along the river. It also appeals to university students with UQ (Queensland’s largest university) being 1 suburb away and accessed via bus or ferry. There are also families wanting the good schools and access across town. It is only home to approximately 42% families which is low compared to surrounding suburbs and 58% either singles or couples without children. This is reflective of the accessibility of the area and the number of units within the suburb. 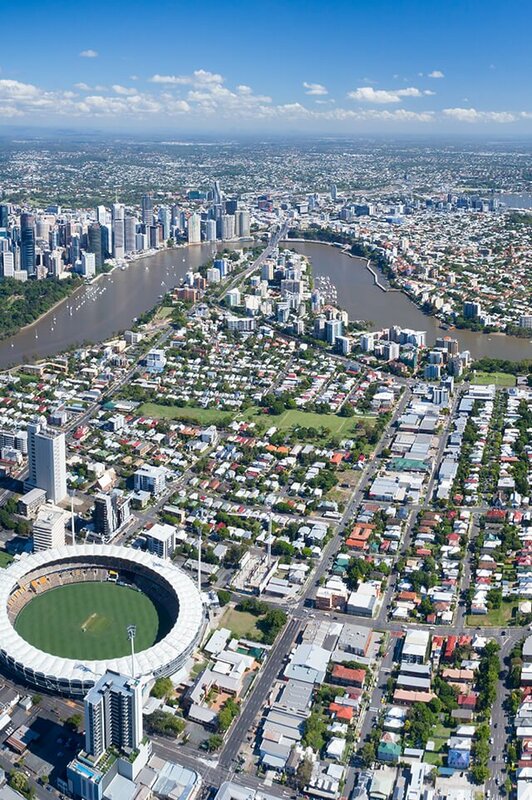 Toowong is home to the Wesley Private Hospital and within 10 minutes drive of the Royal Brisbane Hospital. In the neighbouring suburb of St Lucia is the University of Queensland (UQ) and within Toowong itself is Toowong State School for primary, The Queensland Academy for Science Mathematics & Technology and prestige private boys school Brisbane Boys College. Do you need a Buyer’s Agent who can assist you to purchase a property in Toowong?